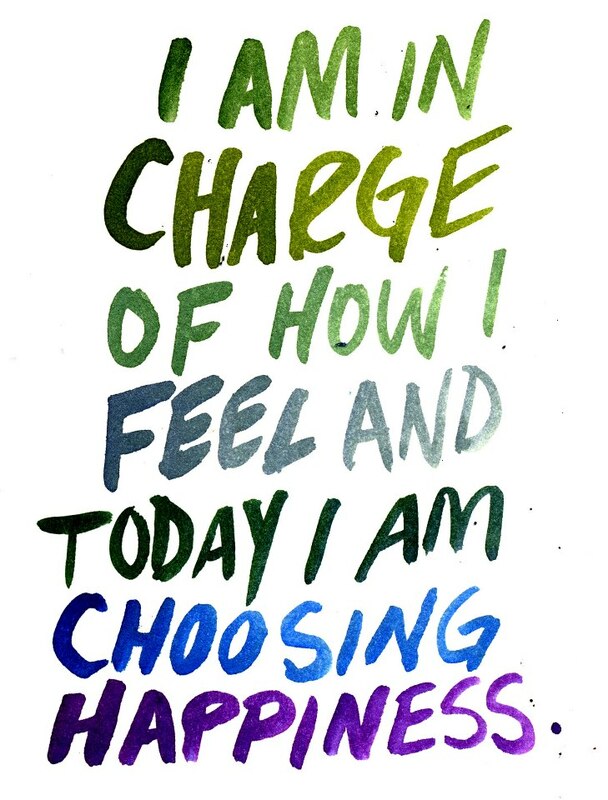 Today I am choosing happiness. | Come believe with me. ← Attack the day with enthusiasm!